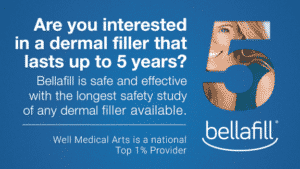 Bellafill is the longest lasting, most cost effective dermal filler available. Bellafill is the longest lasting and most cost effective filler available. 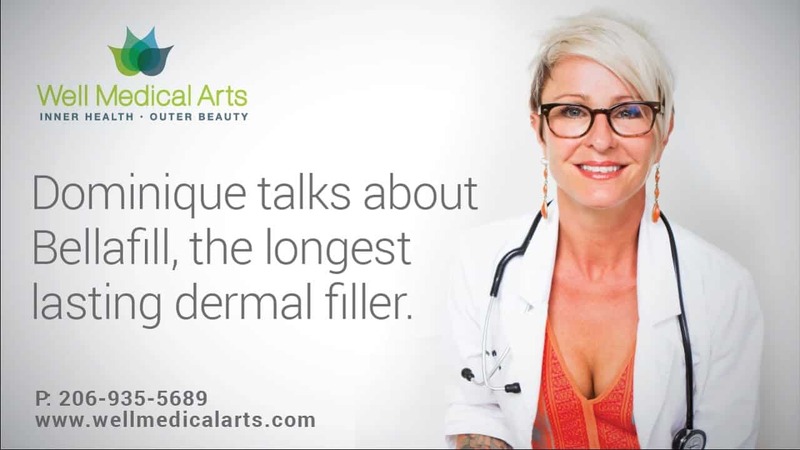 Are you interested in the longest lasting and most cost effective dermal filler? Call 206-935-5689 to schedule your complimentary consultation. 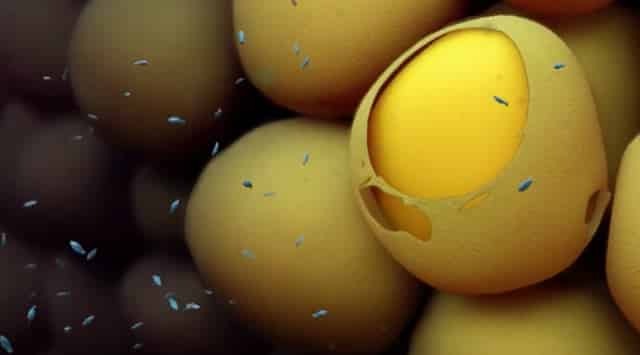 Kybella is the new Fat dissolver that eliminates the double chin! 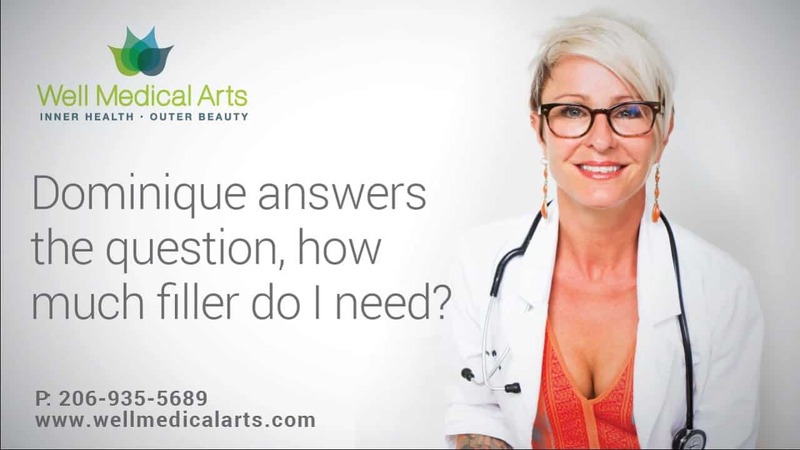 How much dermal filler do I need? next post: Are you interested in the energy based “female Viagra” treatment?